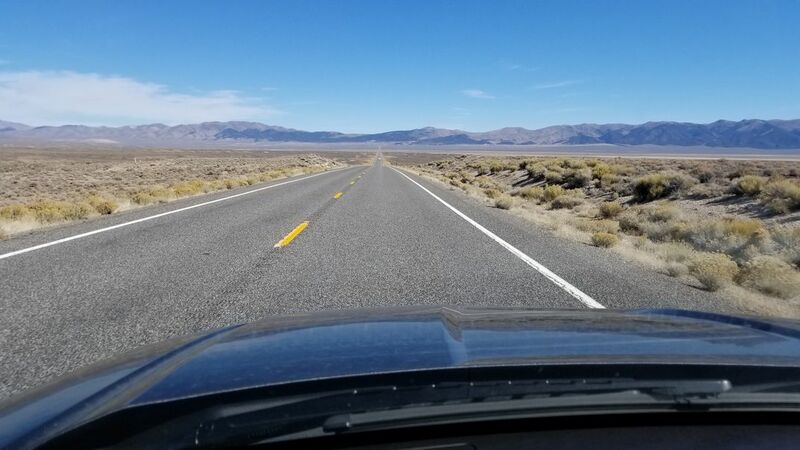 Driving east on U. S. Highway 50 through Nevada. This road is called “The Loneliest Road in America” and it is that for sure. Date Uploaded: Nov. 11, 2017, 3:38 p.m.